Tennessee Williams’ heartbreaking masterpiece The Glass Menagerie continues to engage audiences and artists alike more than 70 years since it first debuted. Throughout the years, many Hollywood and Broadway stars have eagerly taken a turn at the epic roles of Amanda, Laura, and Tom Wingfield. Here are some of our favorite stars you may not have known have taken on this classic. 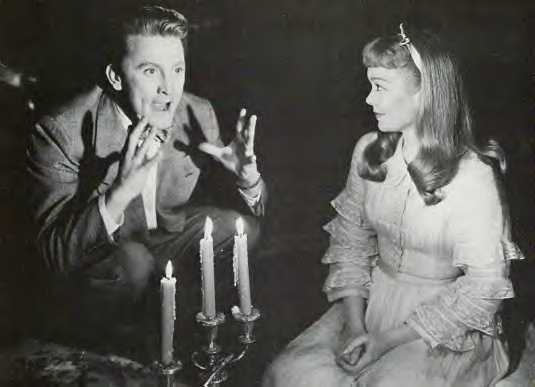 Hollywood royalty Kirk Douglas, who has received three Academy Award nominations, an Oscar for Lifetime Achievement, and the Presidential Medal of Freedom, also was the first actor to play the Gentleman Caller on the big screen in 1950. 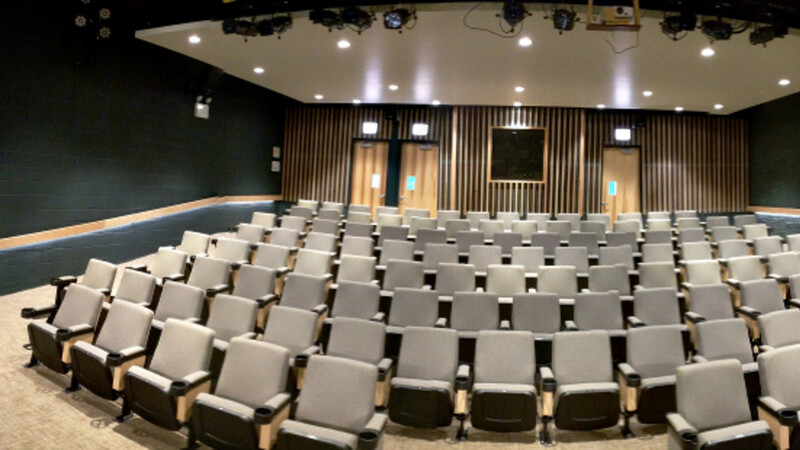 Photo Credit: Norton Simon Inc. 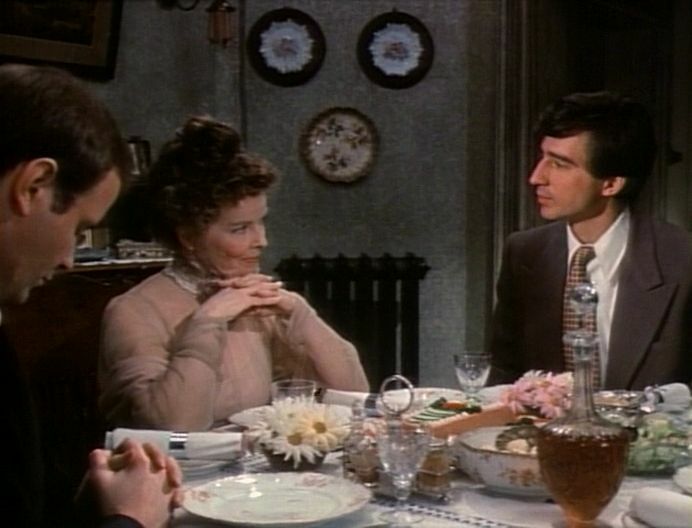 The lovely Katharine Hepburn and Sam Waterston were both nominated for Primetime Emmys for their turn as mother and son in this made for TV movie in 1973. It was their co-stars Michael Moriarty and Joanna Miles, however, who ended up taking home the gold! Photo Credit: 20th Century Fox Film Corp. In this 1987 film rendition of the Tennessee Williams classic directed by Paul Newman, Joanne Woodward and John Malkovich starred as Amanda and Tom. 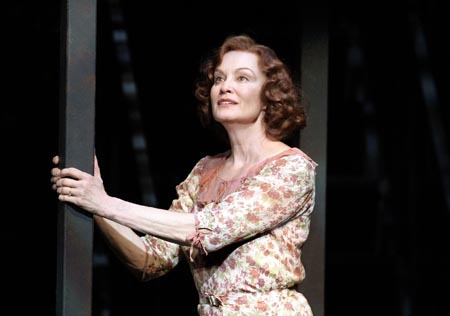 Before Jessica Lange and Sarah Paulson starred together in American Horror Story, they played mother and daughter in the 2005 Broadway revival of The Glass Menagerie. Christian Slater played Tom Wingfield, 10 years before audiences around the world would recognize him as Mr. Robot. 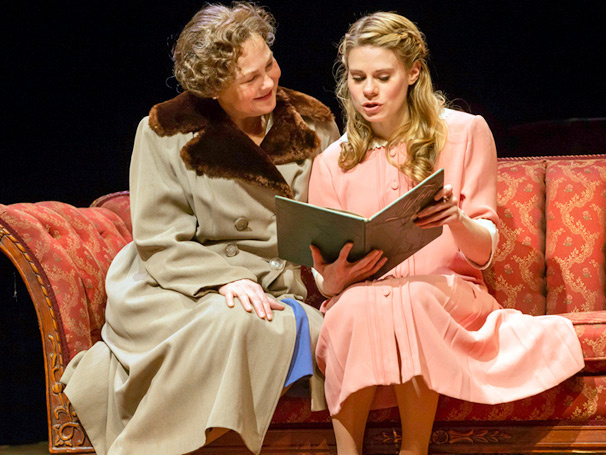 10 years after the revival listed above, Broadway icons Cherry Jones and Celia Keenan-Bolger played Amanda and Laura to wide acclaim. Another American Horror Story star Zachary Quinto made his Broadway debut in this production as Tom. Emmy and Oscar-winning actor Sally Field returns to the role of Amanda Wingfield, who she played in a 2004 production at the Kennedy Center in Washington D.C. Two-time Tony Award winner Joe Mantello also stars alongside her as Tom. Get tickets to The Glass Menagerie on Broadway here.